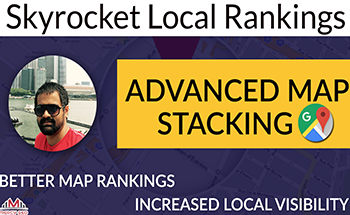 If you want to boost your ranking in the SERPs you definitely need solid resources to get you where you want to be. 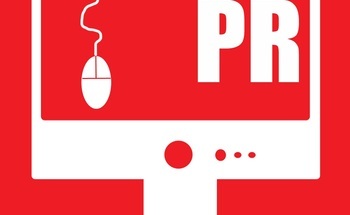 There are many ways you can build back links to your website and buying links is one of them. 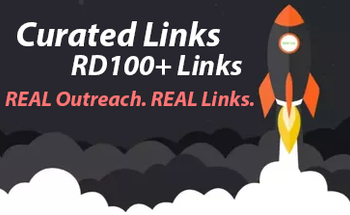 The problem is there are tons and tons of link building services out there offering you high quality links at tremendous prices, $100, $200, $300, you name it. What if you're a newbie that just wants to rank their first couple of sites? Or what if you're an experienced SEO that wants to test the competition for a new niche before diving in? 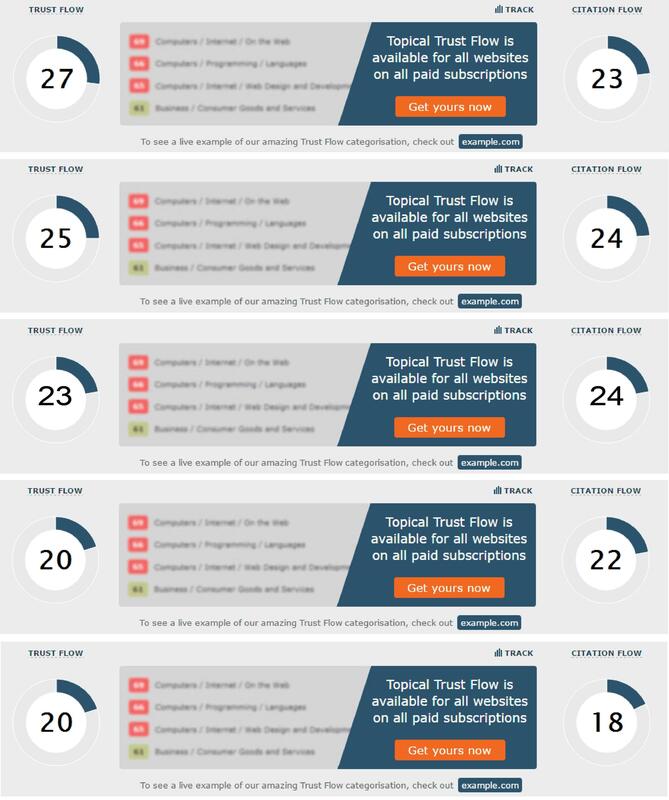 We have also invented a new Seo Secret Souce Strategy for our clients and highly recommend it to use it along with the PBN links to see instant results, No reports will be provided for the Secret Source Addon GiG. Secret Souce is safe for both new and old sites. Please see our extras to order Secret Source Strategy. 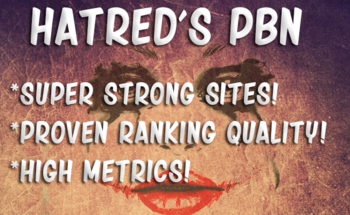 The RankSolutions PBN Network consists of 150 quality sites with high metrics (DA 20+ TF 20+). The best part is that these links are sold at an affordable price, only $20 for 5 posts. These links are excellent for low to high competition niches or to build diversity to your back link profile. You can also use these links to test the competition of a niche to see if it's rankable before you start investing your time and budget. New blogs will be added from time to time in order to maintain the quality so that you get the maximum link juice. A: Turnaround time is 5 to 10 working days. Fast turnaround, easy to communicate with seller. The sites were niche related too, as were the articles. Would recommend! 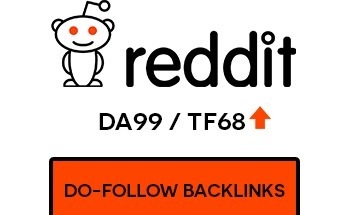 great links at affordable price. the links disappeared, domains/blogs removed and so on... he doesn't answer now I left him a good review. He got the money and review and now he ignores all messages.I would stay clear, its a con in the long run guys.